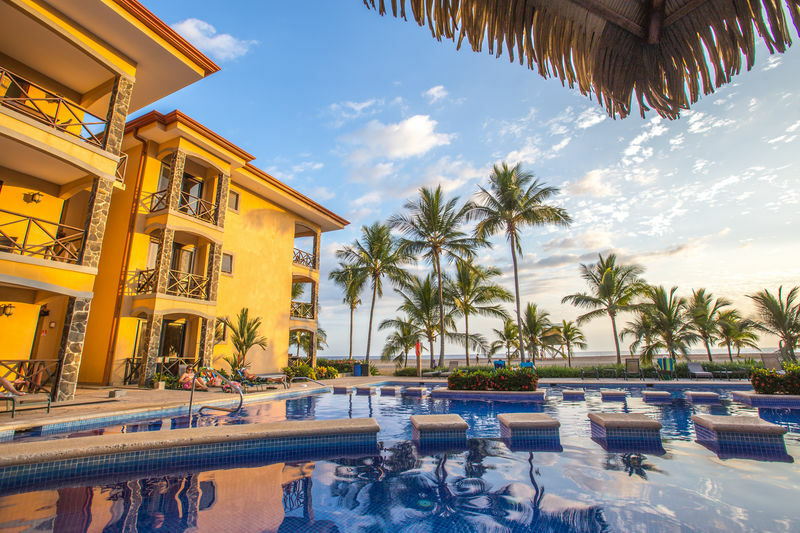 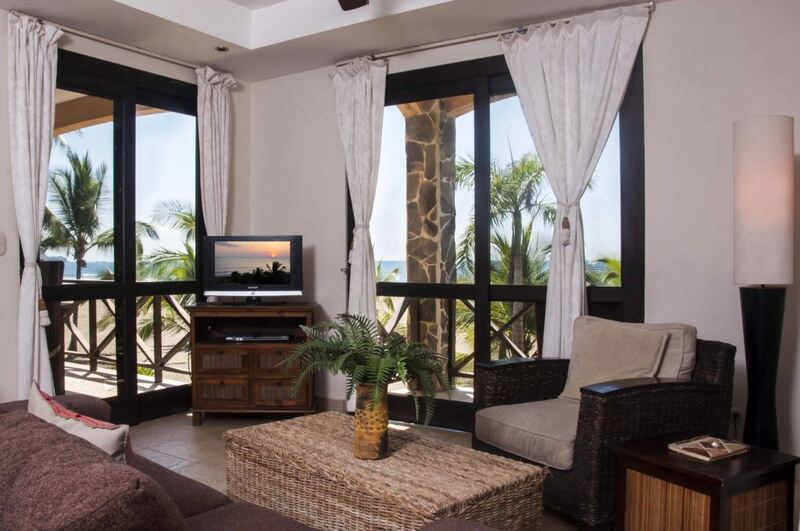 Bahia Encantada is VERY popular for vacation rentals. 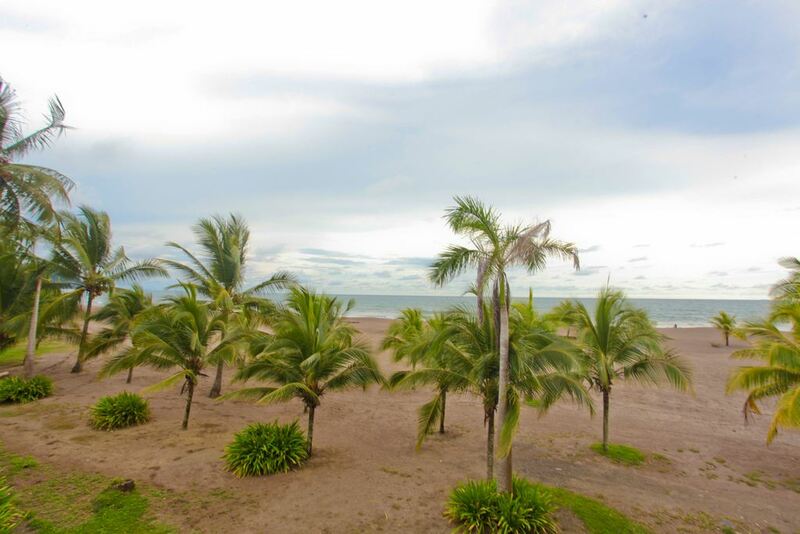 Therefore, owners can take advantage of the rental market while not occupying it. 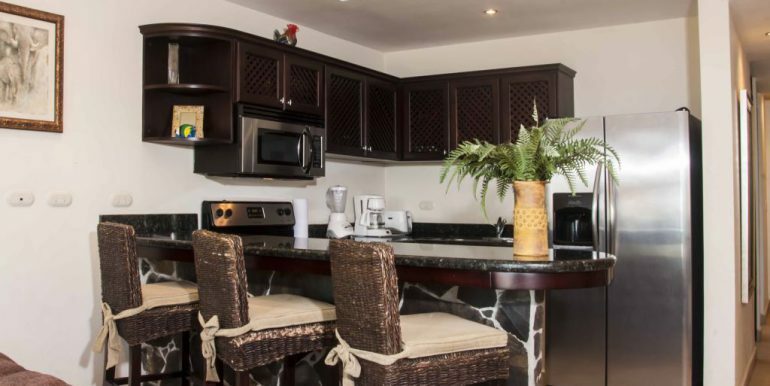 This development is close to town meaning that all the amenities of town are at your fingertips. 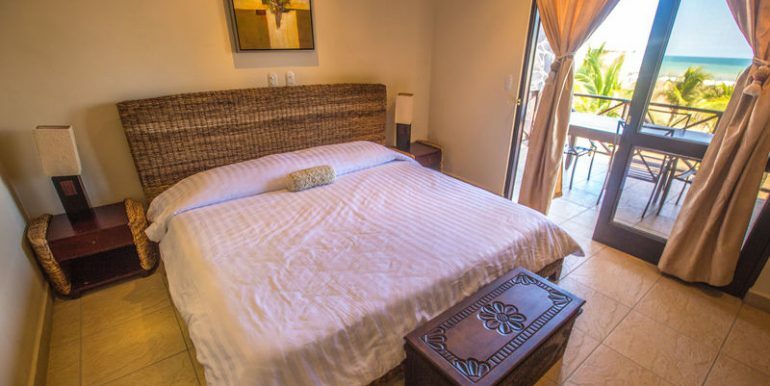 Jaco Beach offers something for everyone with countless restaurants, shopping, nightlife and outdoor adventures. 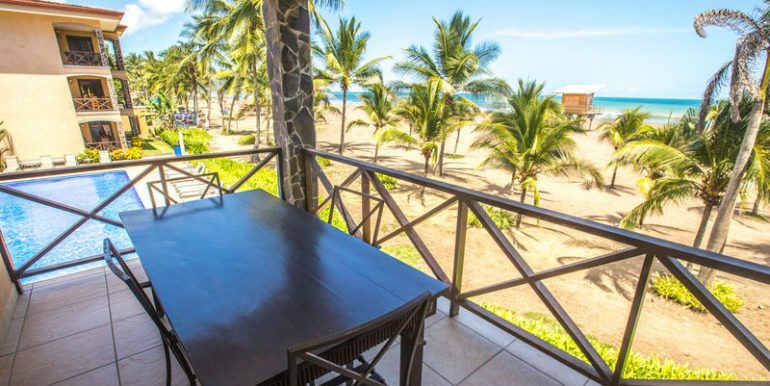 Again, you can’t get any closer to the sand than this condo that is front and center. 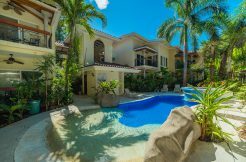 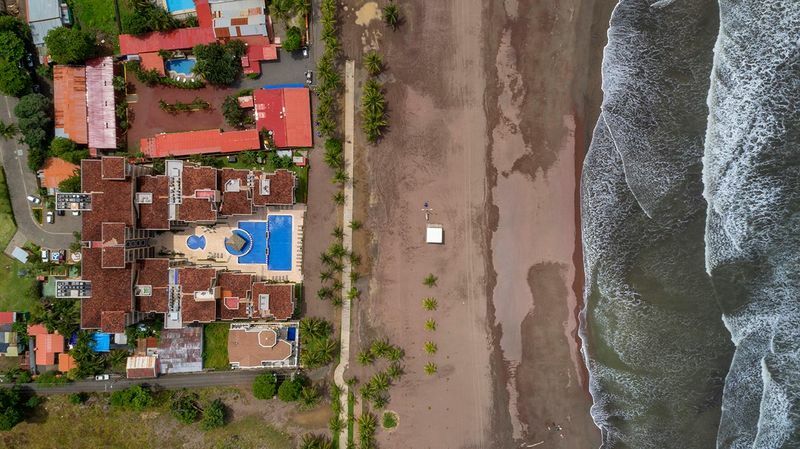 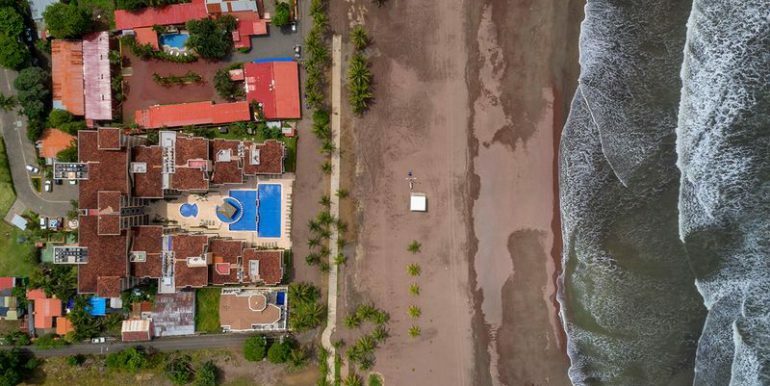 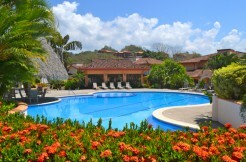 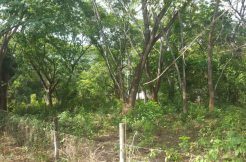 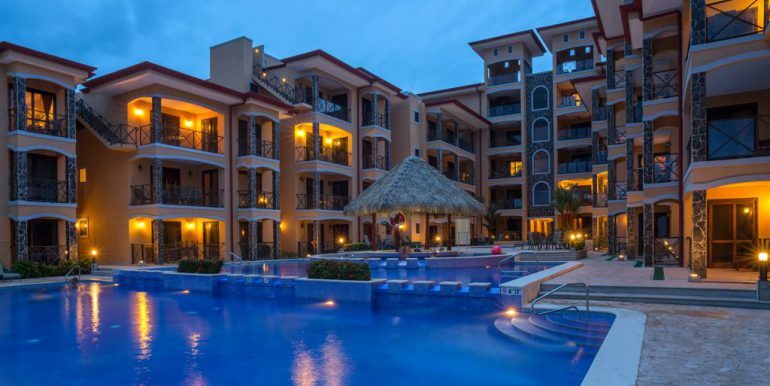 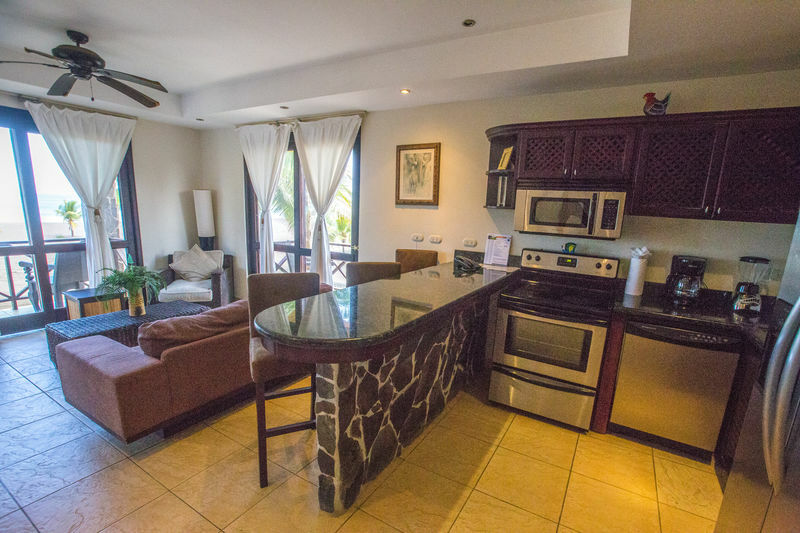 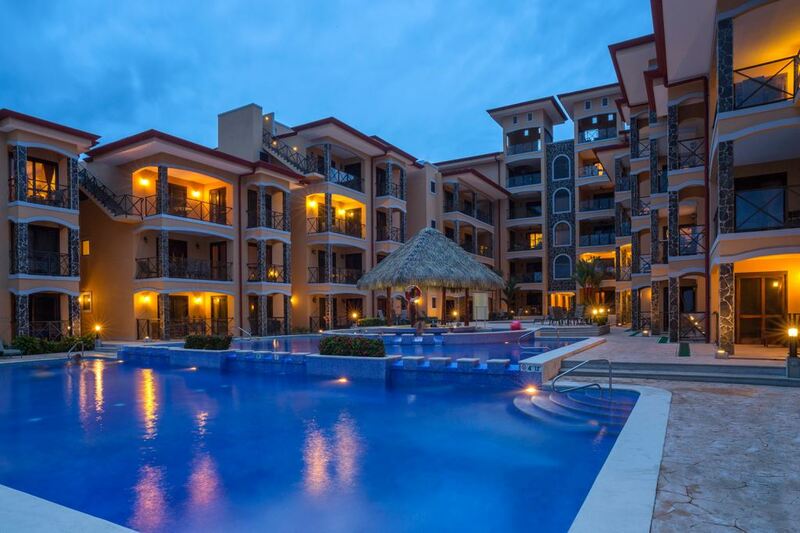 Also, the condo is fully titled that is rare in Costa rica with only 5% of oceanfront property being fully titled. 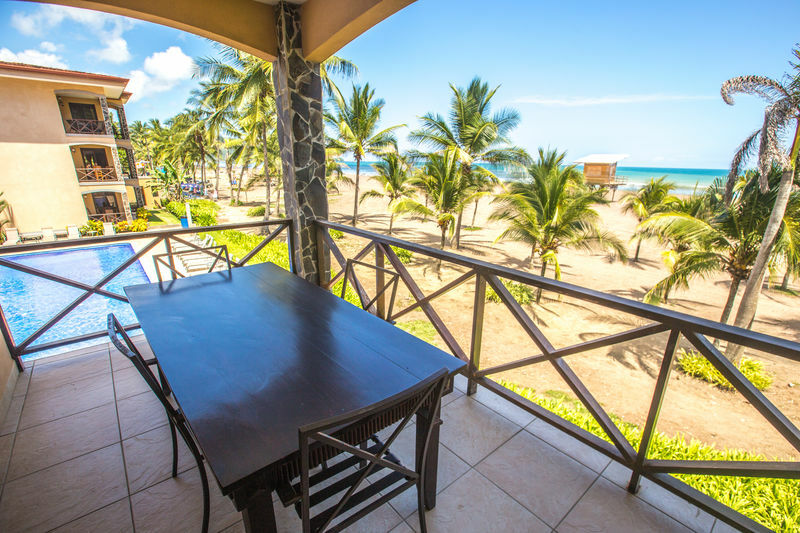 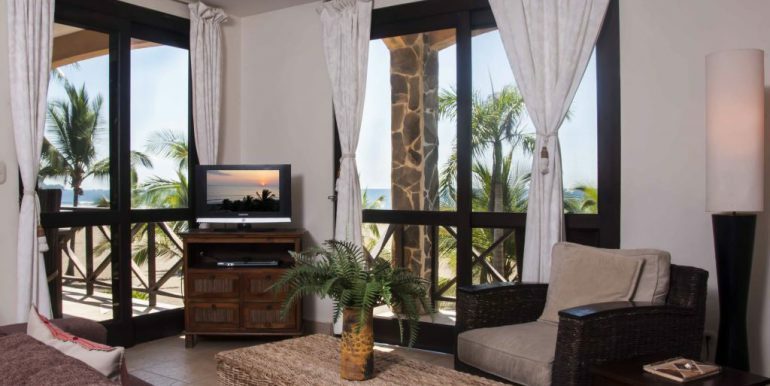 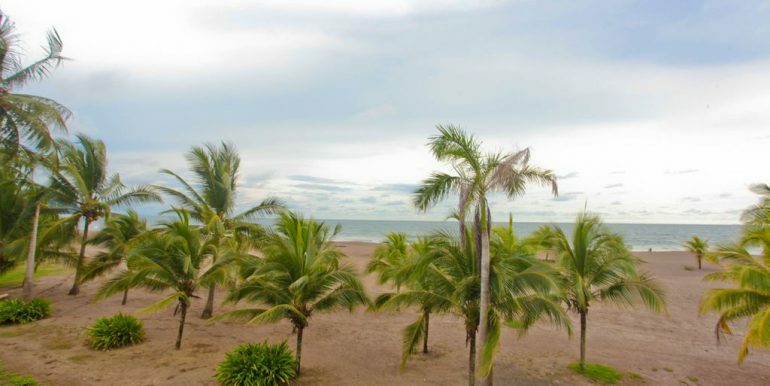 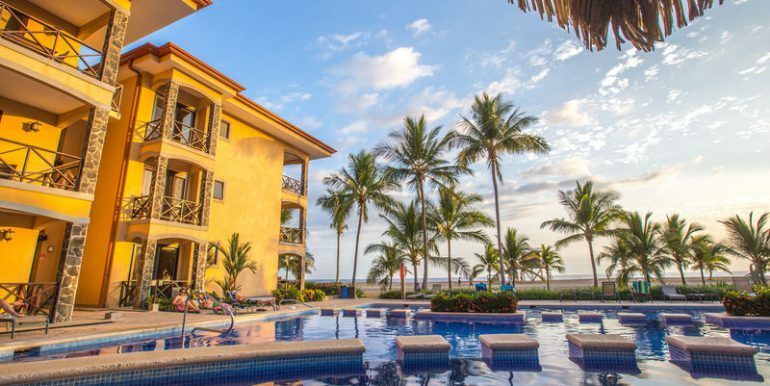 This Bahia Encantada condo is as close as you can get to the beach! 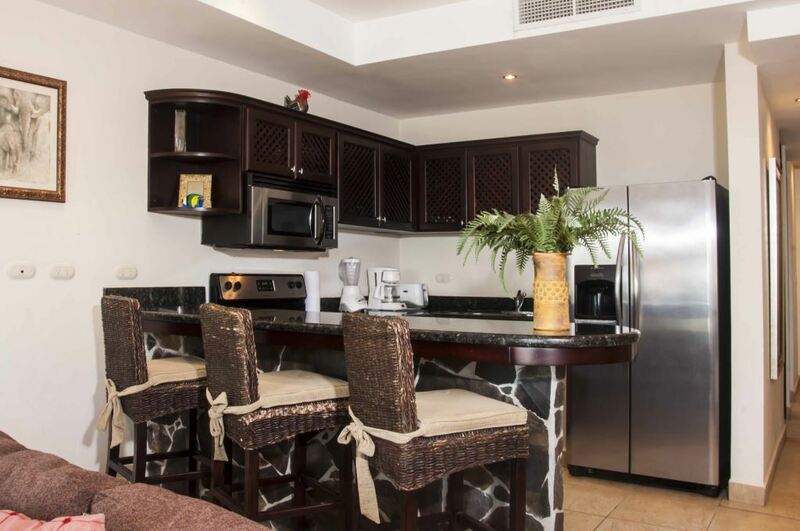 This 2-bedroom, 2 bath residence is on the 2nd floor and spans approximately 1,100 square feet. 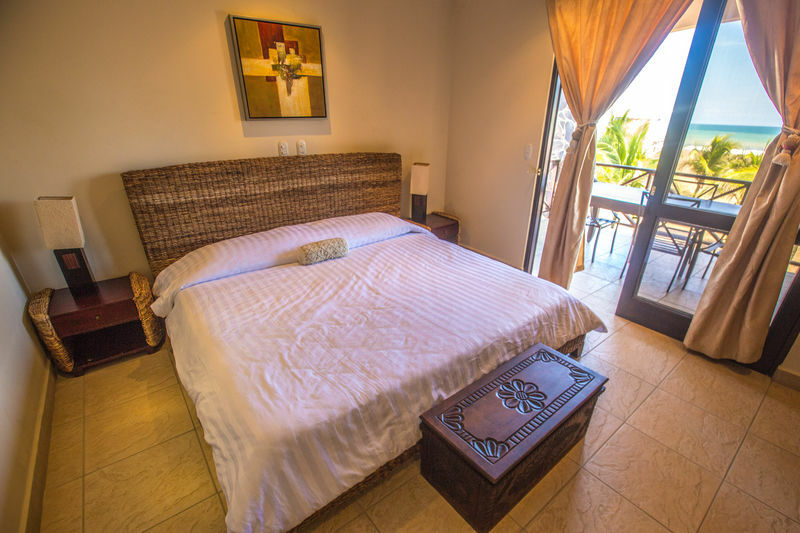 Each room has a view to the ocean as well as the awesome community pool. 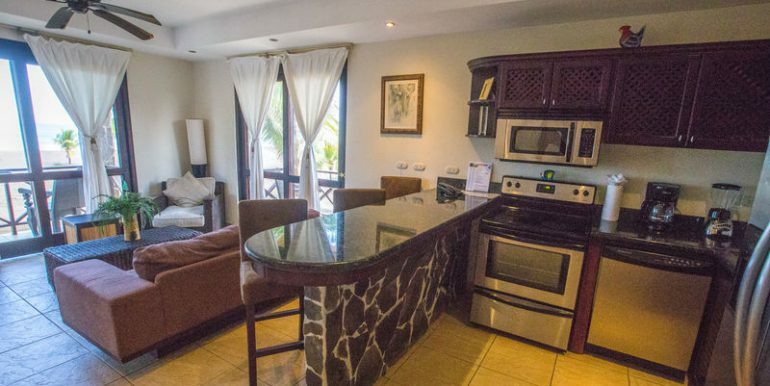 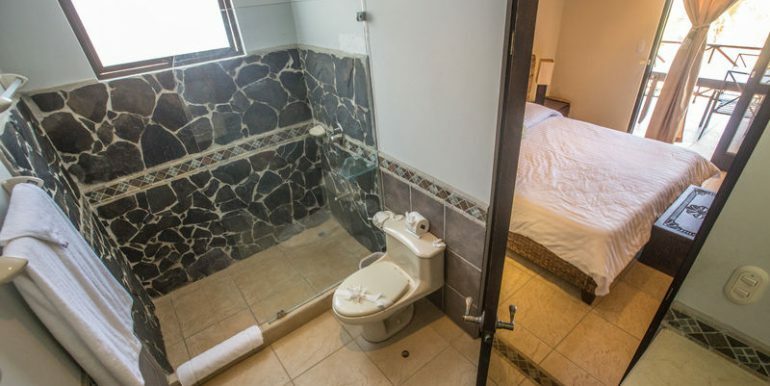 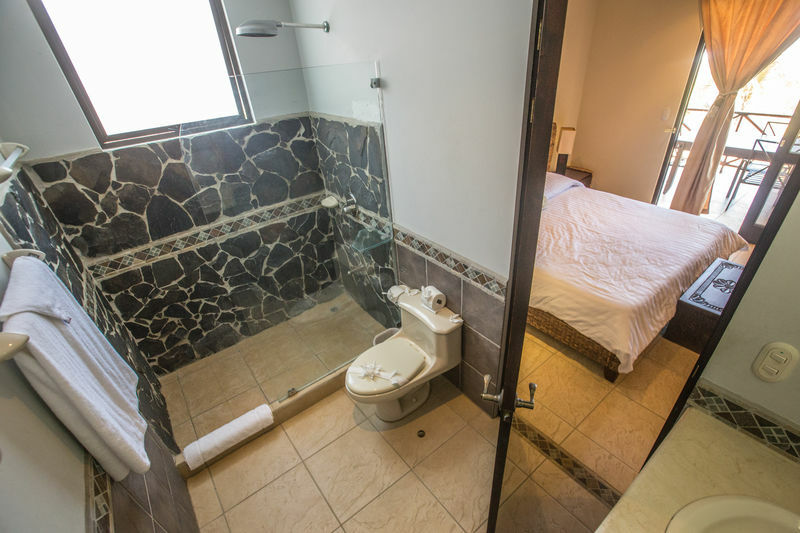 All you have to do is bring your bathing suit because it comes fully furnished and turn key.